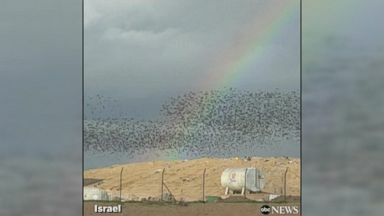 Starlings put on a dazzling display for birdwatchers - and some farm animals - in southern Israel, where they spend part of the winter. 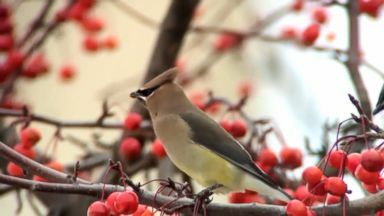 The birds are causing havoc in Minnesota. Watch starlings fly in incredible formation in southern Israel, where they spend their winter.